The Elizabeth Trolley, which will run from the Charlotte Transportation Center on Trade Street to the Presbyterian Hospital in Elizabeth, has been a waste of time and money since the beginning. 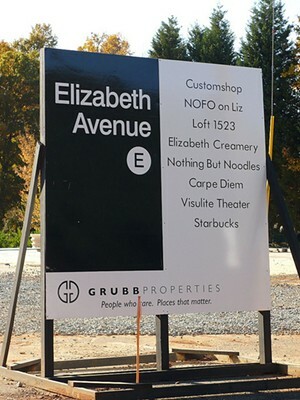 Construction began on Elizabeth Avenue in 2008, closing it and even some of its businesses, including NoFo on Liz, an eclectic diner near CPCC's downtown campus. 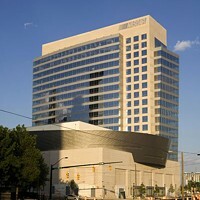 Total construction cost is estimated at $37 million, with about $25 million coming from a federal grant and the rest from the city. If it opens when it's supposed to - in less than a year - it will cost $1.5 million annually to operate. Why spend all that money when there's already a bus that runs along the route? Oh yeah, 'cause a trolley is cuter than a bus.